This entry was posted in Fiber Optical Transceivers and tagged DWDM, DWDM transceiver on October 26, 2018 by Admin. SFP+ transceiver in short stands for enhanced Small Form-factor Pluggable transceiver. As an enhanced version of SFP, the SFP+ transceiver is also a compact, hot pluggable optic module transceiver. 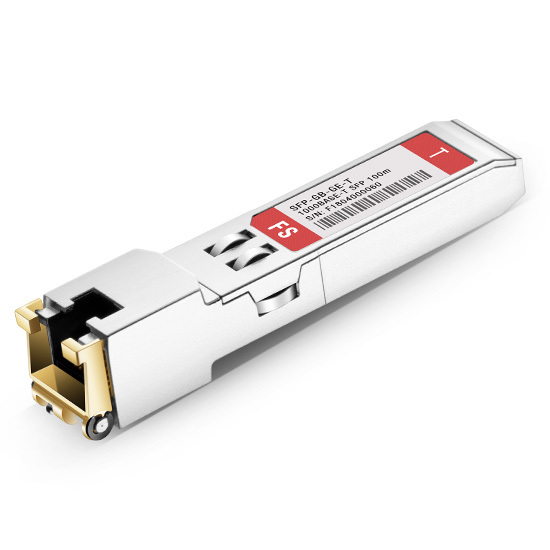 The SFP+ can be used for telecommunications and data communication applications. With various standards, the SFP+ transceiver can be classified differently. In this text, we mainly focus on the SFP+ transceiver’s host interface, data rate, application, and distance. 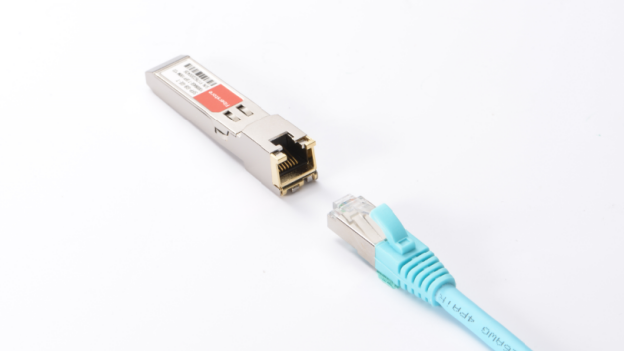 Classified by host interface, the SFP+ fiber optic transceiver can be divided into linear and limiting transceivers. 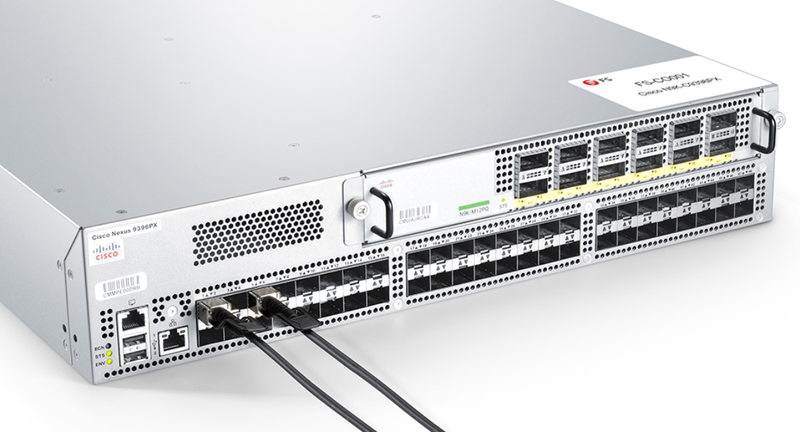 The linear SFP+ module is most appropriate for 10GBase-LRM; otherwise, a limiting module is preferred with the reason that it contains a signal amplifier to re-shape the degraded (received) signal whereas linear does not. 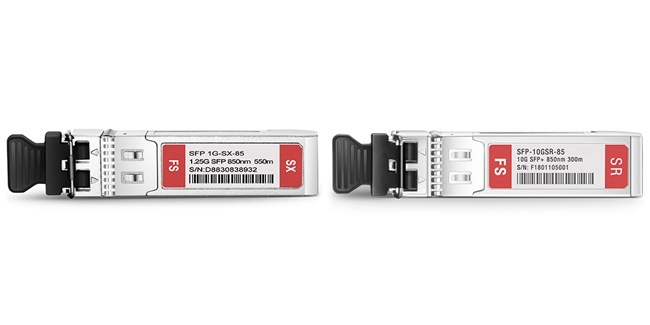 Classified by data rate, the SFP+ transceiver can still be put into three types: 8.5Gb/s SFP+, 10Gb/s SFP+, 16Gb/s SFP+. With its fast development, many vendors can provide a customized one to meet their customers’ different demands. Classified by application, BiDi SFP+ modules, CWDM SFP+ modules, DWDM SFP+ modules, and other common SFP+ optical transceivers are covered. 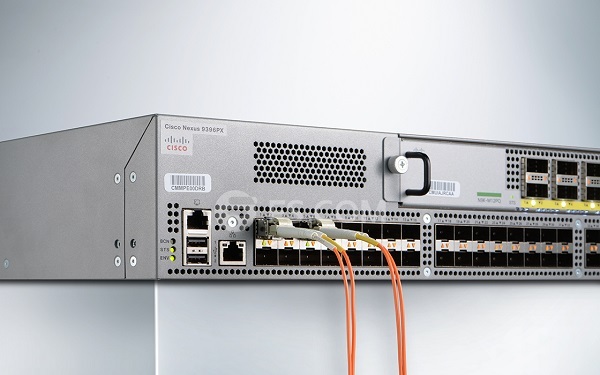 Considering CWDM and DWDM SFP+ transceivers, they are regarded as the most convenient and cost-effective choices for a campus, data-center, and metropolitan-area access networks using 10 Gigabit Ethernet, with a transmission speed up to 11.25G. The CWDM SFP+ transceiver is designed for bi-directional (BIDI) serial optical data communications such as IEEE 802.3ae 10GBASE-LR/LW/ER. It can support 18 wavelengths from 1270 nm to 1610 nm and has steps of 20 nm, with a transmission distance from 20 km to 80 km. 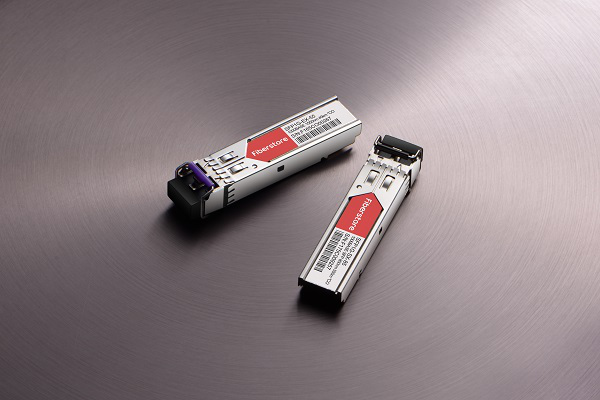 The DWDM SFP+ transceiver is specifically designed for carriers and large enterprises that require a scalable, flexible, cost-effective system for multiplexing, transporting and protecting high-speed data, storage, voice and video applications in point-to-point, add/drop, ring, mesh and star network topologies. It supports more than 40 channels with a transmission distance up to 80 km. 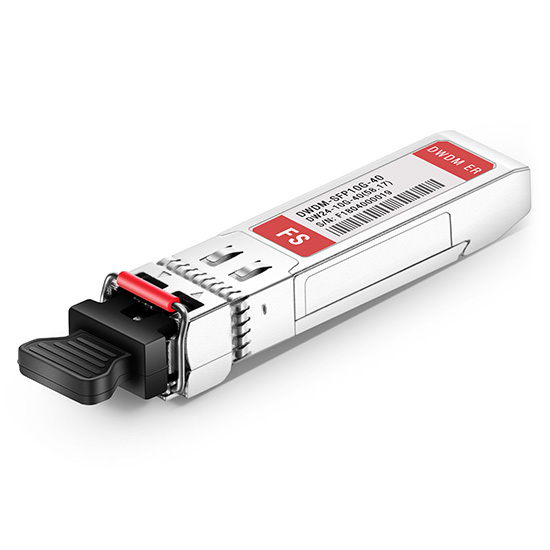 As for the BiDi SFP+ transceiver, it’s the enhanced small form-factor pluggable fiber transceiver designed for bi-directional 10G serial optical data communications. 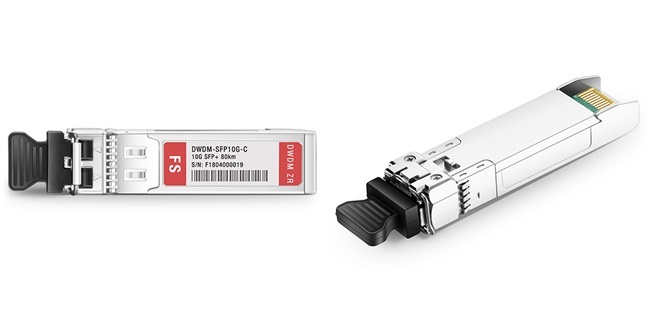 Working over one fiber, the BiDi SFP+ uses WDM technology sharing transmission directions into wavelengths of 1270 nm and 1330 nm with a distance up to 10 km, 20 km, 40 km, or 60 km. Classified by wavelength, 10G SFP+ can be grouped into short wavelength SFP+, long wavelength SFP+ and extra long one. For example, SFP-10G-SR belongs to the short wavelength (850 nm), supporting multimode fiber, such as OM3 (300 m) and OM4 (400 m). Besides, the 10G SFP+ copper also belongs to the short one. 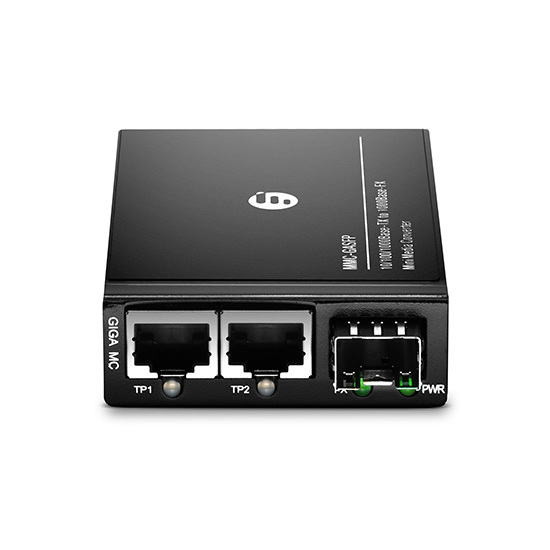 With an RJ45 connector, it is specifically designed for high-speed communication links that require 10 Gigabit Ethernet over Cat 6a/7 cable with a link limit of 30 m. While SFP-10G-LR can support a long wavelength and a long distance up to 10 km by using a single-mode fiber. For extra long wavelength and extended reach, 10GBASE-ER SFP+ can reach 40 km with the wavelength of 1550 nm by using a single-mode fiber, and also the 10GBASE-ZR SFP+ belongs to the extra long one, which can support the wavelength of 1550 nm with a distance up to 80 km. With the above introduction, we will have a basic idea of what the SFP+ transceiver is and how many types it has. 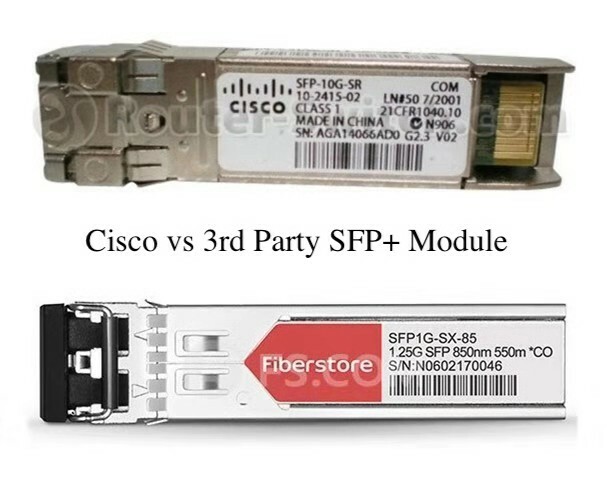 Since the SFP+ transceiver enjoys lots of strengths, such as high density, low cost, and low power consumption, it has been frequently used in the fiber communications industry. 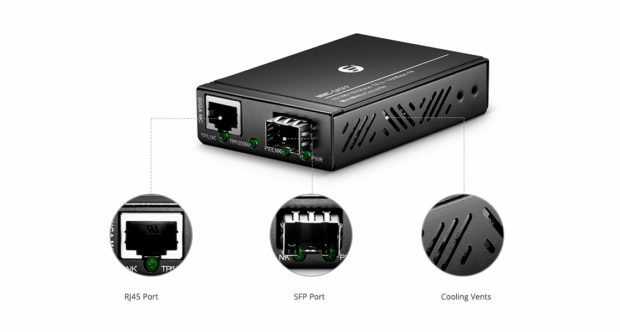 Now that the SFP+ possesses a wide range of types, it can meet their different needs. There is no need to doubt the SFP+ transceiver will keep releasing a huge potential in the future. This entry was posted in Fiber Optical Transceivers and tagged 10G SFP+, 10GBASE-T, fiber optic transceiver, SFP Transceiver, SFP-10G-LR, SFP-10G-SR on August 24, 2018 by Camilla.Zhang. An optical module is a single, packaged form factor that works as a transmitter and receiver. An optical transceiver is used in an optical network to convert electrical signals to optical signals and vice versa. Optical modules are widely deployed in optical networking for broadband. While optical transceiver market is driven by the use of broadband in every field. Global adoption of the Internet is driving rapid growth of the data center and the need for very high speed network transmission. Optical transceiver modules are given full play to upgrade telecommunications networks and launch very large data centers. What’s the future of optical transceiver market? Will it still thrive? You may get a clue in this article. 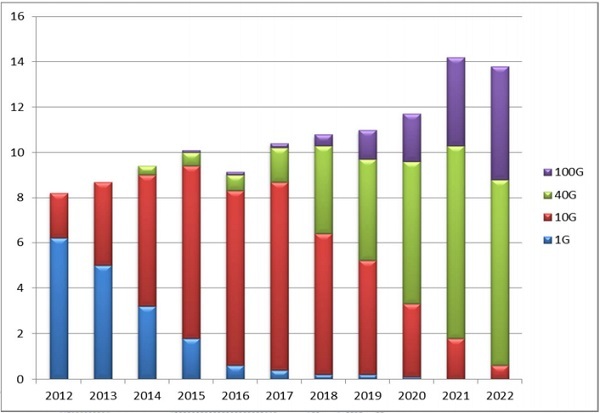 The global optical transceiver market increased from from $3.2 billion in 2013 up to $4.6 billion in 2015, and this dramatic increase is anticipated to grow to $41.1 billion by 2022 driven by the availability and cost effectiveness of 100G, and 400G optical modules. Next generation optical transceiver devices use less power, are less expensive, and are smarter and smaller. The adoption of widespread use of the 100 Gbps devices, followed by 400 Gbps devices and the vast increases in Internet traffic are vital to helping manage change in the communications infrastructure markets. Geographically, North America is seen as the most active optical transceiver market due to rising demand for communication network. In addition, the rising deployment of 100G optical modules for high speed networks is another factor contributing to high demand for optical transceivers. Europe seconds North America in terms of demand for optical module. Moreover, the combined use of 40G and 100G optical module in Europe and North America is expected to show steady growth in demand for optical modules in near future. In Asia-Pacific, China is expected to be the fastest growing market for fiber optic transceivers owing to its increasing demand for deployment of 100G equipment. In North America, JDS Uniphase Corporation, Oclaro Inc., Finisar Corporation, Cisco Systems, Alcatel-Lucent and others are the main manufacturers of optical modules. In Asia-Pacific, Avago Technologies, Wuhan Telecommunications Devices Co. Ltd and FS.COM are some of the leading manufacturers of optical module. Optical modules are deployed to update the communication networks and data center networks for efficient traffic management with higher speeds. Optical networks are the backbone for mobile communication network. With growing demand for reliable and high speed mobile communication, optical transceivers are increasingly being used for the communication network infrastructure and be bound to thrive in optical network. 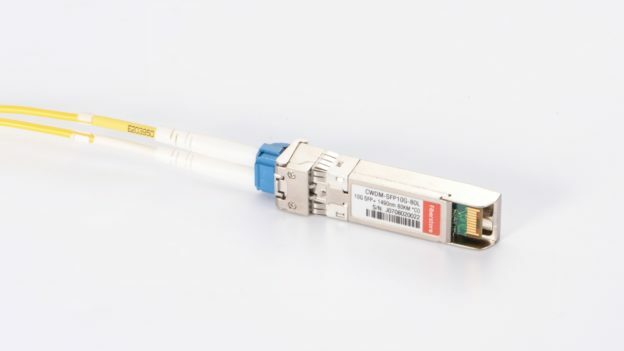 There are numerous optical modules available in the market differing in the type of data transmission speed, connections and packing forms. 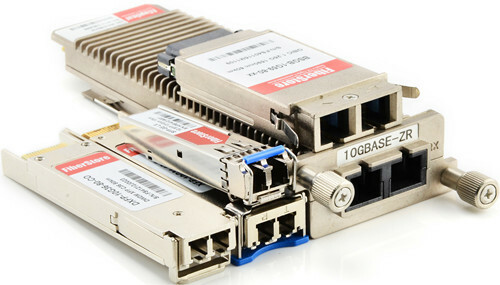 Some of the types available in the optical transceiver market include SFP module, SFP+, X2, XFP, Xenpak, GBIC and others. Furthermore, as per the type of connection, there are single mode (SM), multi-mode (MM) and Wavelength Division Multiplexing (WDM) modules. If you need any of the above type, feel free to contact via sales@fs.com. This entry was posted in Fiber Optical Transceivers and tagged optical module, optical transceiver market, optical transceiver module on January 12, 2018 by Admin.